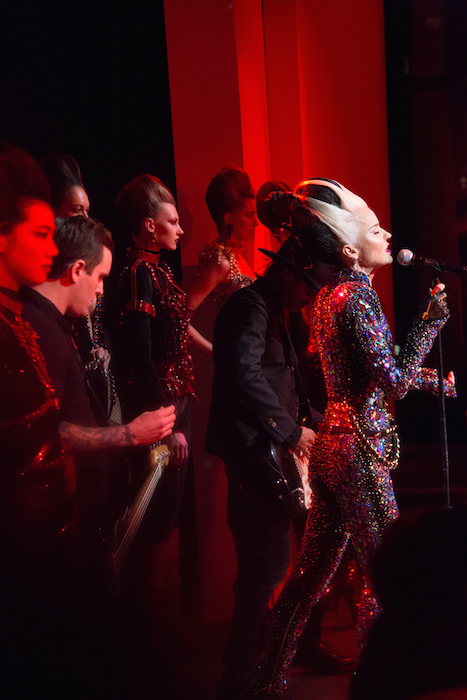 There’s always a sparkled season in store at the BLONDS. 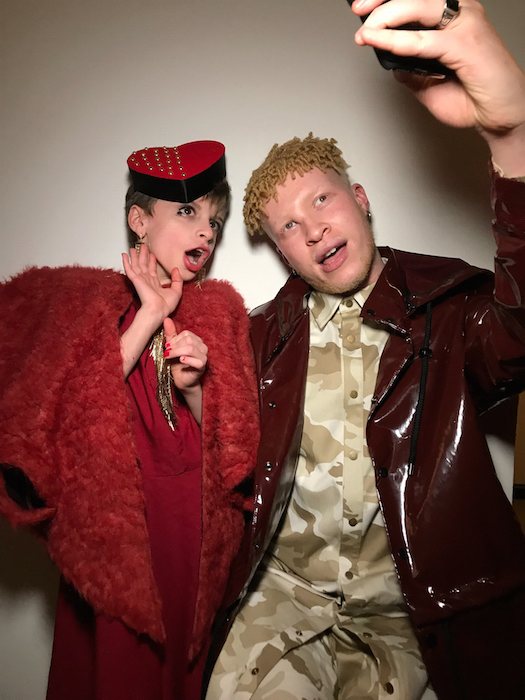 Happy times this season brought daphne guiness on stage for a luminous tune, while Lil Kim, Shaun Ross Miss Jay Alexander @desmondisamazing @shaundross joined Suzanne Bartsch and Manic Panic founders Tish and Snooky Frow and BTS. 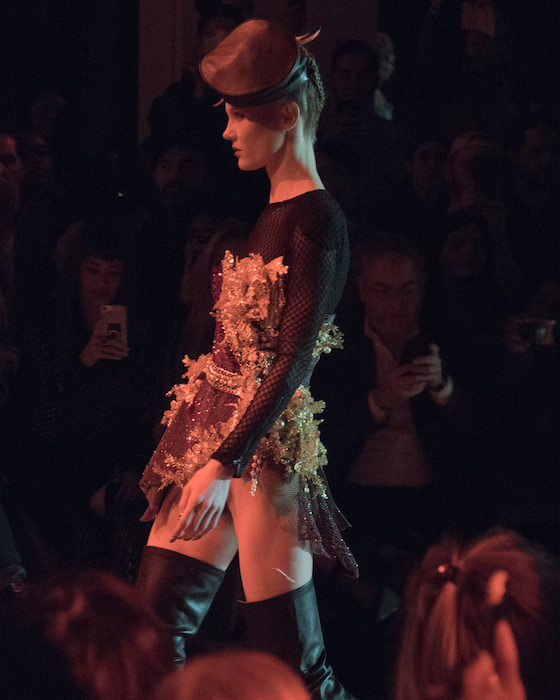 Favorite moments backstage, front row, runway and atmosphere. 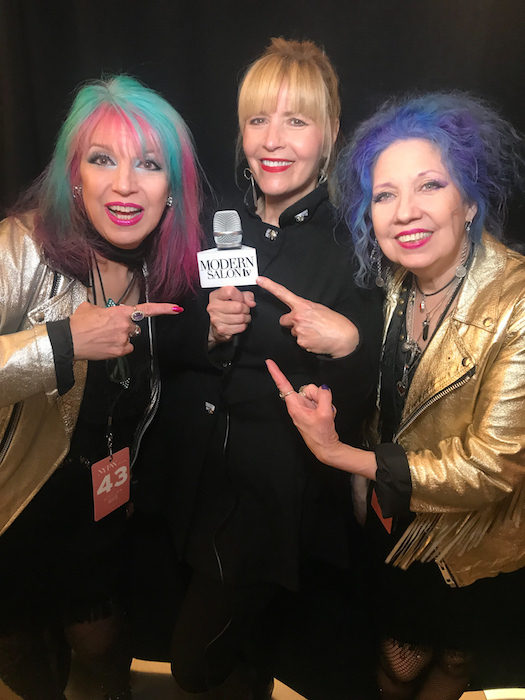 ALL THAT SPARKLES at the BLONDS NYFW commentary + faves @Brigitte_segura.